TOCH for Business - Host shoppable content across multiple channels | The Lenovo Yoga 920 will be available in October 2017 for a starting price of $1329. 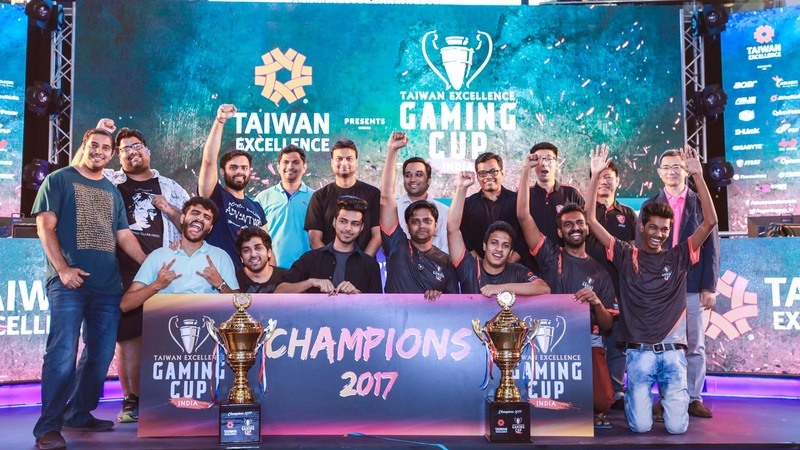 October 28, Mumbai: Gamers from across the country gathered in the city Mumbai at India’s biggest gaming championship–Taiwan Excellence Gaming Cup, which is organized by Bureau of Foreign Trade, Ministry of Economic Affairs, and implemented by Taiwan External Trade Development Council (TAITRA). 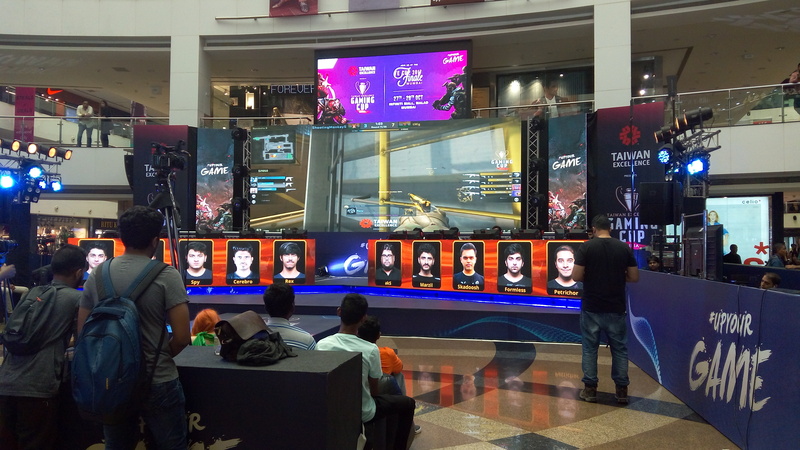 The grand finale of the 4th Taiwan Excellence Gaming Cup, concluded at Infinity Mall in Mumbai amidst huge fanfare on Saturday. Like previous years, the biggest attraction this year featured some of the best gaming technology and gear during the finale celebrations from internationally-recognized gaming brands in the world, including Acer, Adata, Asus, AverMedia, BenQ, CoolerMaster, CyberPower, D-link, FSP, Gigabyte, InWin, MSI, Optoma, Thermaltake and Transcend. Up for grabs was a whopping amount of Rs10 lakh in total, with the winning team Team Buriza & Team TMG taking home Rs. 2 lakh each, Team Rog Titans & Shooting Monkeys winning second place with Rs. 1 lakh each, and team GIFF Sponsors & Team SRA and team GO Figure & Team Elements winning the third and fourth place respectively with Rs. 50,000 each. Finishing fifth, sixth, seventh and eighth place are teams Youth Buriza, Ferocious, Aggressive 5 and White Shadows for DOTA 2 & Sempex, V Ban, Makeway and God Particles for CS:GO, taking home Rs. 25,000 each. The elimination rounds for the pan India championship got off to a great start in Chennai on September 1 followed by an impressive line-up of five more cities including Mumbai, Bangalore, Kolkata, Hyderabad and Delhi. The fourth season of TEGC offered a more versatile collection of games such as DOTA 2 and Counterstrike GO, along with Street Fighter 5, Rocket League and FIFA 17. 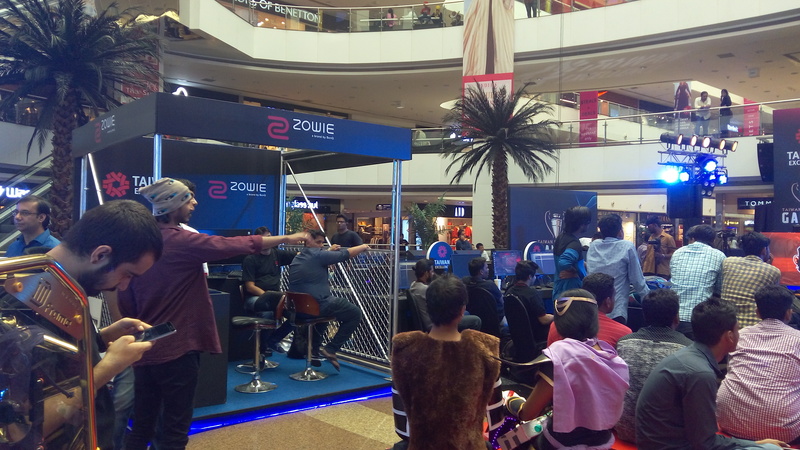 The event garnered a huge response from gaming enthusiasts with over 2800 people taking part nationwide.